Carpet is such an abundant floor material in every home that it simply wouldn’t make sense to not have it cleaned. 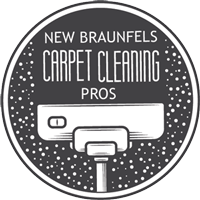 This is why the New Braunfels Carpet Cleaning Pros exist. We strive to make every carpet we clean look as good as new. No matter the type of carpet or the dirtiness, we will not leave until the job is done right. Our professional carpet cleaners have been trained to know how to clean all types of carpets and stains. We use only the finest cleaning tools and stain removing techniques to ensure that your carpet looks and smells the way it was meant to. 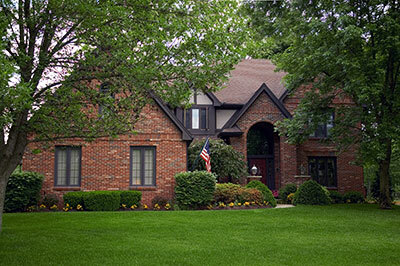 ​Since we take pride in delivering only the best service, we are very cautious when it comes to cleaning your carpet. We take into account all sorts of details to make sure we get the job done right the first time. We will inspect your carpet and its fabrics, stains, and other properties that other carpet cleaners might simply overlook. 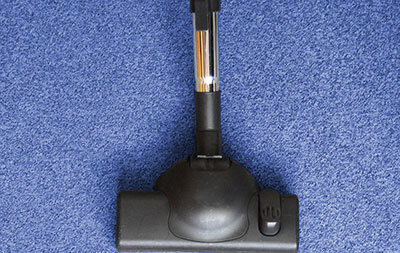 Once we have determined what to use and how to use it to clean your carpet, we are ready to begin without hesitation. When we begin the cleaning process, we will only use the techniques that work the best for your carpet. While the actual cleaning process is important, the things we do before are ultimately what decides whether or not we do the best job possible. So, our techniques used depend on your type of carpet. Once we have that figured out, we will wash your carpet out thoroughly. When we clean your carpet, we don’t just clean the first layer either. We make sure we get to the very last and bottom layer of your carpet so that we won’t have to worry about coming back anytime soon. Getting to the bottom layer is very important, because it prevents any bugs or dirt from getting up into the top layers and making a mess. Once we have finished our cleaning process for your carpet, we will dry your carpet and make sure that all the stains and spots have been removed. Since this takes some time to do, we will be sure to go over every part of your carpet and make sure the job has been done correctly. If there is anything that may have escaped our eye, we will not ignore it. 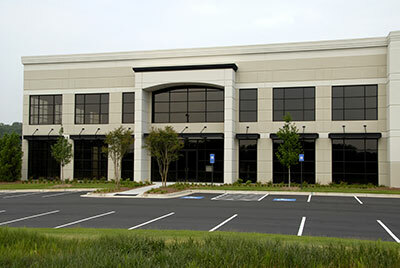 We are at your location to get the job done right. This is what we stand by every time we perform a carpet cleaning. Have no doubt that when you give us a call, we will have our professional cleaners do the best they can to get your carpet as clean as possible. If you feel like your carpet needs a professional cleaning at a reasonable price, give the Pros a call today. Don’t let any of the cheaper cleaners fool you. We will take all the steps we can to provide you with the best carpet cleaning experience out there for the reasonable price you would want.